NO and H2O2 act as key regulators in a broad range of physiological processes in algae and higher plants. A large amount of research highlights multiple roles for NO/H2O2 in plant defence. They function as protectants but also as signaling molecules that mediate various metabolic processes and activate further systematic plant defence reactions through the regulation of genes involved in pathogen defence. 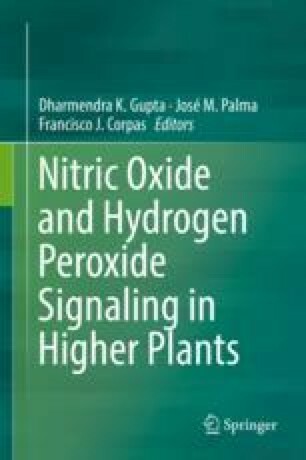 This chapter summarises the current knowledge on NO and H2O2 necessity in plant cell resistance response to biotic stressors.